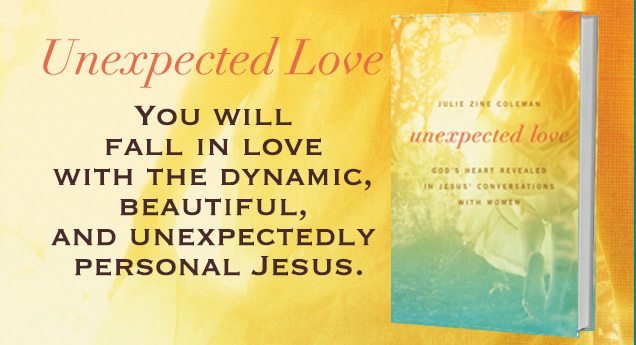 Unexpected Love is a collection of stories from scripture that address times that Jesus interacted with women. Often the context that surrounds a story is lost on us because we have no reference to the culture of the day. Often, it could seem that Jesus was being sarcastic or hurtful, but when we look at the culture and the context we can clearly see that Christ was saying more than we could easily discern. 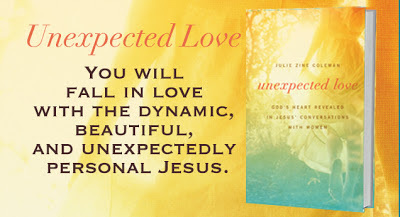 The author clearly explains these instances so that you can see deep into the heart of Christ. I definitely struggled with this book. Even though the information was good, it was written somewhat like a Sunday school lesson and hard to engage with. There was quite a bit of presentation of facts about the man of Christ, however. The writing was a bit choppy and that made it hard for me to read. It does answer many questions that a new believer or a person questioning the scriptures may have. This would be a good resource for them and could facilitate great discussion.